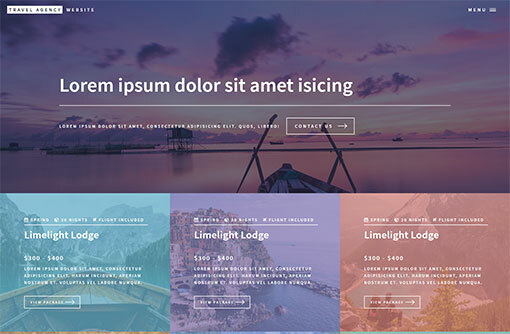 Need help with your web programming? 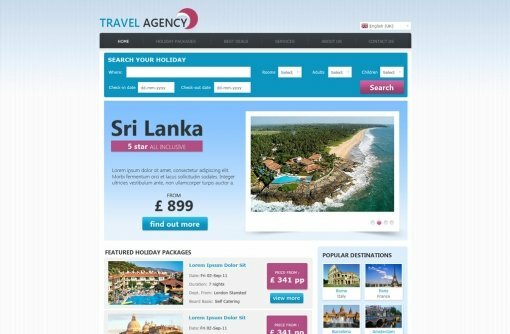 need a hotel booking website? 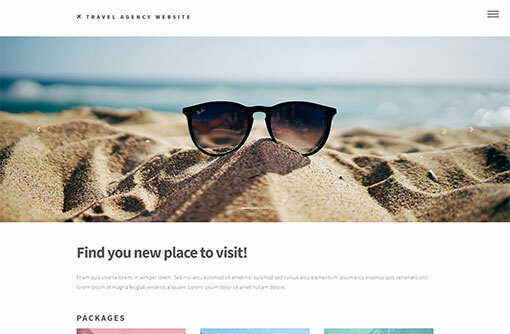 Choose one of our modern hotel website designs and create your new website in minutes with our easy CMS. 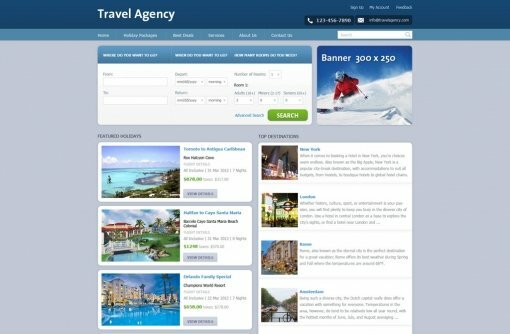 Start getting online reservations through the built-in hotel booking system. 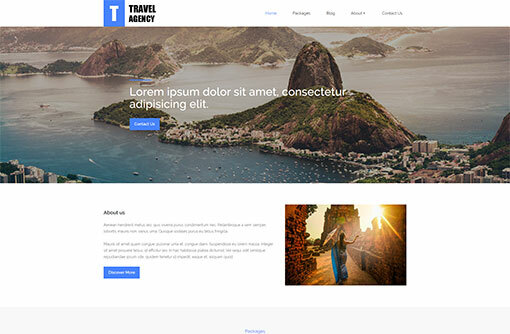 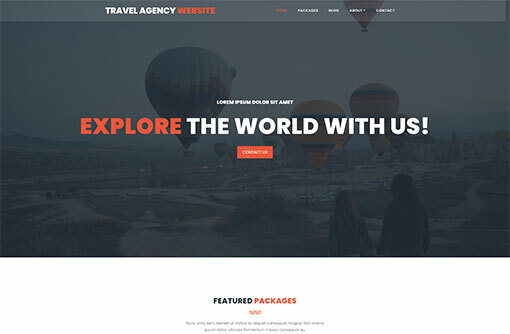 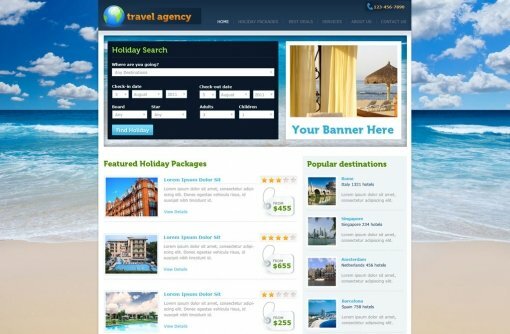 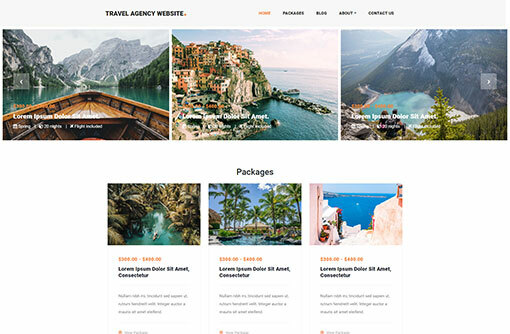 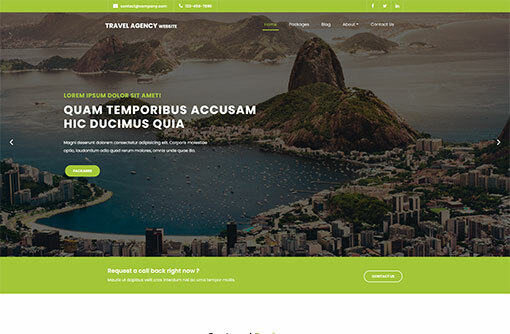 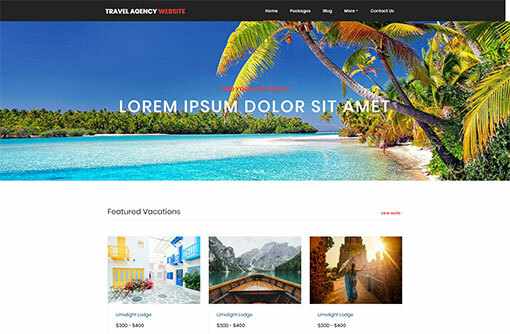 Start your hotel website for FREE!